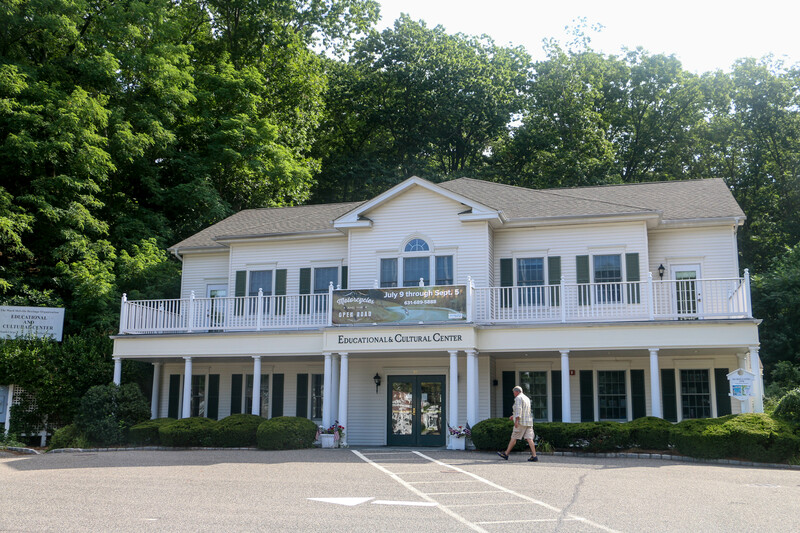 The Ward Melville Heritage Organization’s Educational and Cultural Center in the Stony Brook Village Center is a state-of-the-art venue that offers a wide variety of events throughout the year. Video-Conference Distance Learning Programs that broadcast live to schools and groups throughout the United States. The 8,800 s/f, two-story, colonial style center is also available for rental, and can accommodate a total of 299 persons. The Great Room on the first floor has a 28-foot ceiling and can hold up to 200. The second floor can accommodate 99 people in small workshop groups or in a theater-style setting. There is also a second floor conference room that can hold up to 15 people. Additional fee items include: podium, microphones, sound system, grand piano (Great Room only), projector, and video conferencing equipment. The facility can be rented for corporate functions, family celebrations, seminars, and more. The charming Heritage Gift Shop is located at the venue as well, and offers over 150 items that include books, educational games, toys, kits and crafts, food, accessories, and other unusual gifts. 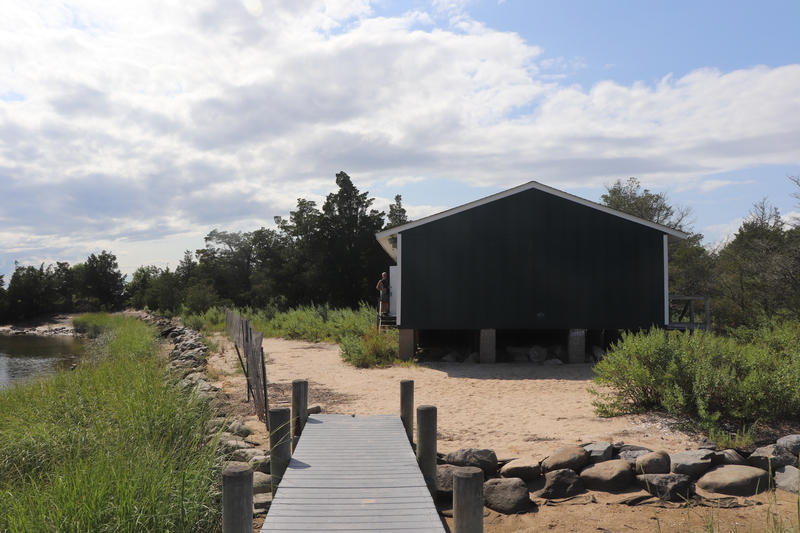 Across the road from the Stony Brook Grist Mill is one of Long Island’s environmental treasures. The eleven-acre Mill Pond, or Lower Pond, is spring fed from the Upper Pond located on Rhododendron Road. The Setalcott Indian clan called this aquatic linkage Cutsgunsuck which translates as “brook laden with stones” or Stony Brook, as the entire area is known today. Low Island, in the middle of the pond, is a nesting place for local waterfowl. In the 1800’s, grapes for winemaking were grown in this area. 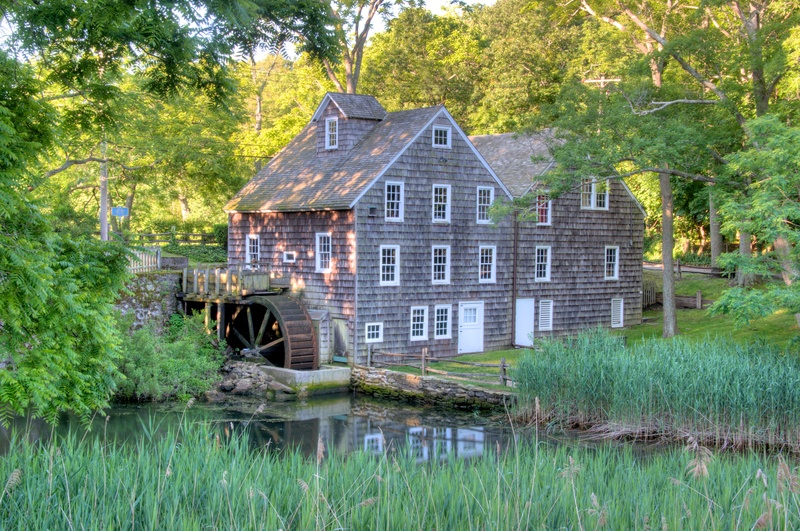 The water from the Mill Pond has driven the wheel at the Grist Mill since 1699. 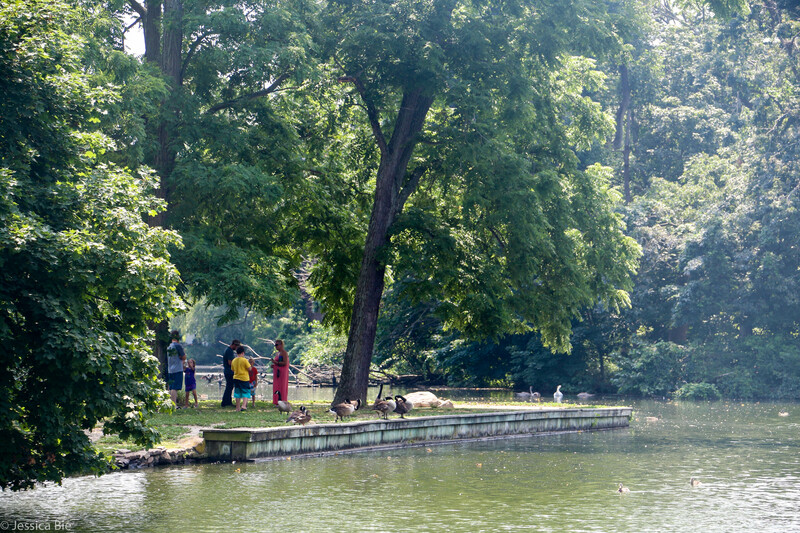 T. Bayles Minuse Park is a popular spot where generations of children have visited the ducks and swans. The park’s Sensory Garden features plants with a variety of scents and textures for the enjoyment of both sighted and visually impaired visitors.